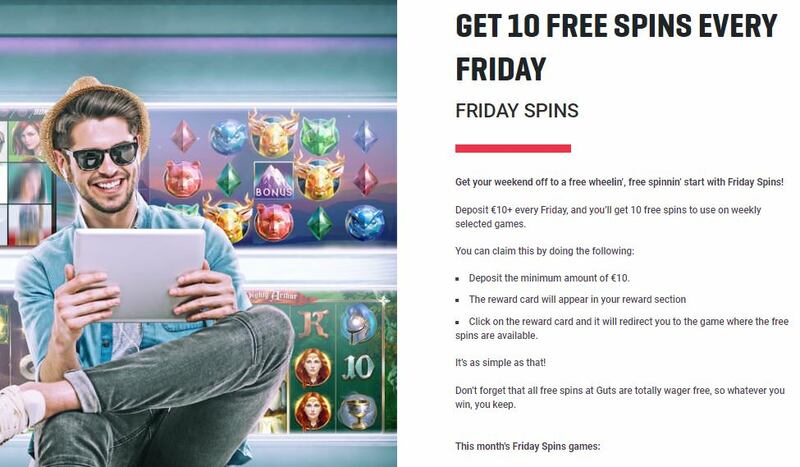 Deposit and wager £20+ every Friday, and get 10 free spins to use on selected games. Deposits with Neteller, Skrill or Paysafecard are excluded. Deposit and wager the minimum amount of £20 before 23:59 (UK time) on any qualifying Friday on any Guts Casino slot. A Free Spins Reward Card will appear in your Rewards section upon completing the wagering. The Free Spins Reward Card must be claimed within 72 hours. To claim, click on the Free Spins Reward Card and it will redirect you to the game where the free spins are available. Once claimed, your free spins must be used within 7 days. Your free spins are wager free. Maximum of one offer per Friday per customer. Remember, all free spins are wager free – what you win you keep! Guts Casino was established back in 2013 and has always been something of a trailblazer. Not only has it eschewed your standard casino names, it has broken some barriers down elsewhere. This is one of the first online casinos to provide players with extra spins that come without wagering requirements. In such a competitive market, you need to be brave enough to give such ploys their head and Guts has always had the, well, guts to do so. It’s a classy casino in every way, from its crisp website to its innovative promotions. Now firmly established as one of the most popular online casinos on the market, is it possible to pick any holes in Guts? Visually, it’s certainly hard to be too critical in our Guts Casino review. Of the classic casinos currently on the market, this is one of our very favourite sites. And you know what? They really don’t do anything special to earn such an accolade. They’ve just poured a wealth of experience into creating a site that looks crisp and clean, adopting a predominantly black and red colour scheme to achieve their goal. The Guts casino homepage banner across the top should be distracting but it’s typically too interesting and simply draws the eye. It’s a very visual site, which makes intelligent use of shortcuts, thumbnails and links but there is simple text articles explaining important points and policies. You play games against the standard Guts black backdrop with a scrolling list of winners to the right and a few links to promotions. It all reeks of class and we always feel comfortable playing at Guts. The site’s easy navigation inspires much of that comfortable feeling. You will find the Guts Casino login easy as it’s a really well-designed affair and finding your way around is a doddle. The UX team have planned Guts carefully so you can move on and off all pages really easily via shortcuts and links. Games can be filtered alphabetically or by the provider and there’s a handy search function. The provider function is a little clunky. Click the filter and you expect to pick a provider, but instead, it just arranges the games in different subsections and you still need to exercise your scroll button. 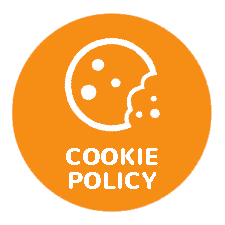 Promotions are explained in clear English with links to key T&CS. Text is not meant to confuse. Customer support is available via live chat and email 24/7. During busy times, the chat function can get a bit clogged off and agents do occasionally feel somewhat rushed. That’s often symptomatic of the most popular and widely used casinos. More positively, payments are typically processed at haste and you have a stack of different deposit and withdrawal methods. Any winnings will typically be on their way within a couple of hours of your request and the Guts payment page is nice and straightforward. They must be big NetEnt fans within the Guts Casino games team because they have every game the provider has committed to the market. That’s hardly a bad thing because you won’t find many players bad-mouthing NetEnt, but their selection is further supplemented by variety elsewhere. There’s a massive collection of MicroGaming slots plus loads from the likes of Play n’ Go and NYX interactive. They also stock a whopping 16 jackpot slots including big bucks record-breaking progressive jackpots Mega Fortune and Mega Moolah. Who doesnt love jackpot games! Guts casino bonus promotion until very recently gave new players with a four part welcome bonus featuring both extra spins and several cash bonuses. However, management has taken the rather BOLD move and abolished new player welcome bonuses. Gutsy move chaps (you see what I did there). Now before you get all hoity-toity and whinge about a lack of welcome bonus and I suggest you blame the scummy bonus hunters. Yes, that’s right you know who you are! The type of welcome bonus offered by Guts is usually around 100% Casino Bonus up to £100 plus a bunch of extra spins. It’s worth pausing and considering what the term ‘extra spins’ means at Guts because here, you really do feel like you are capitalising on some generosity. Unlike other online casinos, you are not forced to play through your winnings several times over before you can withdraw cash pocketed from freebies, because most extra spins come without wagering requirements. Recent clarification from the UK Gambling Commission allows Guts Casino to reuse the term free spins when no wagering requirements apply. Thus, the free spins term seems to be in use again, however, you also may see “extra spins” in some promotions. Extra spins equal wagering requirements; free spins equals NO wagering requirements – simples! The current Guts Casino bonus is a seasonal affair. The £20,000 Spring Festival Raffle runs from 23:00 (UK time) on 15/03/2019 until 22:59 (UK time) on 16/04/2019. All you need to do is deposit and wager £20 on any slot and you get one prize draw ticket. Each player gets one prize draw entry and you can win just one prize. All this means you still have time. Guts host a number of fantastic weekly and monthly promotions. There are a number of opportunities to collect Guts Casino free spins. All you need to do is deposit and wager the minimum £20 on Friday before 23:59 (UK time) on any Guts Casino slot and you will receive 10 free spins to use within 6 days on selected games. Check the terms and conditions for each of these promotions. We do have a terms and conditions link on the Guts review page and you will find any specific terms and conditions on the offers page. Guts is heavily promoting Book of Dead. When Book of Dead slot was released Guts decided to revolve a promotional campaign around one of our favourite games, The Book of Dead. The Play N’ Go is one of the best high variance games out there, offering less frequent, but often significant wins. It’s based around Rich Wilde adventures in ancient Egypt as he explores tombs in search of the Book of Dead. Riches has appeared in other games, but this is the strongest game to carry his name. The game is a favourite with both high rollers and more casual players who are after a big win without changing their arm on a jackpot slot. Prepare to be patient and you could well be rewarded, too. The game offers a whopping 500,000 coin jackpots and big wins definitely aren’t out of the question. The Guts £50,000 Book of Dead Leaderboard Challenge ran between the 25th September and 22nd October inclusively. They split the time period into five different ‘chapters’ in homage to the game that’s inspired the campaign. Again though, this offer is now dead – again you see what i did there…gutsy move right? We have the casino bonus details for illustrative purposes. When (if), Guts release a new welcome bonus, you will be the first to know. IN order to withdraw real money winnings from Guts you will need to verify your identity, have made at least one deposit fulfilling any wager requirements and request at least £10 of the equivalent currency. To request a withdrawal you may do so from your player account. Visa and MasterCard withdrawals take 1-3 banking days, Bank Transfer Withdrawals take 1-3 banking days and e-wallet Withdrawals and same day. The website uses the most up to date ssl encryption so your details are safe. As a final note Guts accepts Visa, Mastercard, Skrill, Neteller, paysafecard, Euteller, ecoPayz, zimpler and bank transfer payment methods. WHY BECOME A REGULAR PLAYER AT GUTS CASINO? Guts are real innovators when it comes to interesting promotions. Their festive trivia is legendary and they don’t shy away from offering the big prizes during regular tournaments and competitions. It’s an attitude that’s help them retain players and grow into one of the most popular casinos around. 24/7 email customer service support is valued although we do still think there’s room for improvement there (including extended live chat coverage). 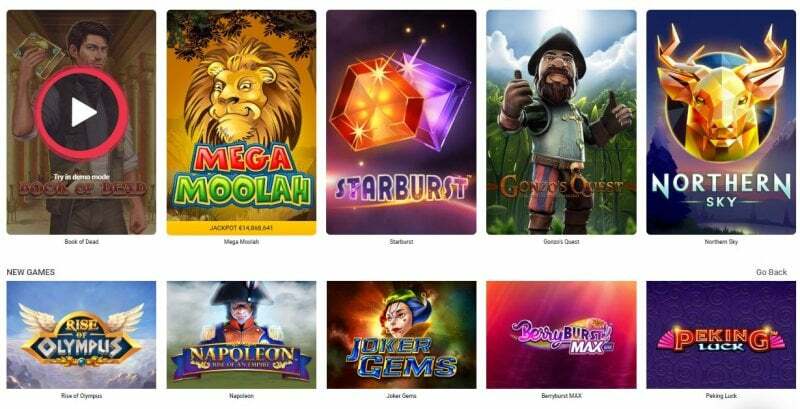 The mammoth slot games selection from the major software developers will keep you occupied on repeated visits. We like the Guts loyalty program too, it’s a rewarding escapade. And let’s not forget that you’ll get the chance to pick up more free spins without wagering requirements if you stick around. The crisp simplicity of the Guts desktop site lends itself to a smooth transition to smaller devices. Hence the Guts mobile casino is an impressive little site. You can play it directly from your browser and will find all key sections of the mobile site linked from a ‘burger’ menu at the top of the page. You can deposit, withdraw and open the live chat portal from your smart phone or tablet. There’s no Guts app for your iPad, iPhone or Android device. It’s all browser-based, precluding the need to download any space consuming software. We’ve always found the mobile site to be a faithful recreation of the desktop site. And because prolific mobile slots designers like NetEnt, Play n Go and Microgaming are on board you get a nice chunky game selection too. I guess it’s obvious from our Guts Casino review, we’re fans, there’s no doubt about that. 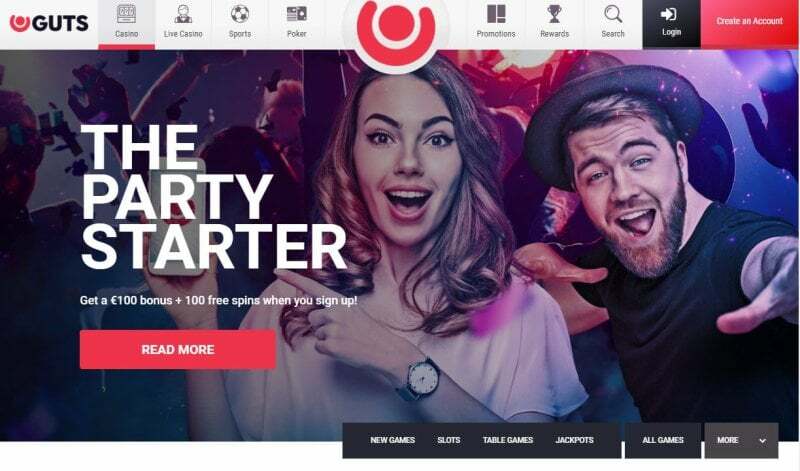 As an overall package, Guts is a great choice for players who want to dip into an online casino on both a computer and a mobile device. It’s modern, crisp and has some great promotions. The wagering on cash bonuses is a little high but how can you dwell on that when extra spins so frequently come without any wagering requirements at all. A few customer service improvements could provide the final spit and polish for the Guts crown, but overall it’s a great online casino and you can understand why it’s become so popular. The minimum withdrawal limit is £10. GUTS may require a copy of photographic ID, a copy of the front and back of the credit/debit card and proof of address. Be the first to review and rate Guts Casino!